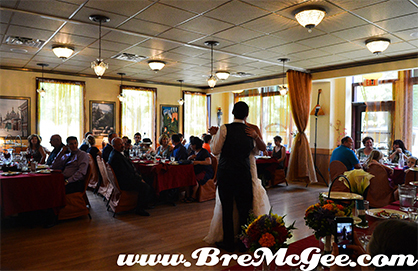 Plan your next event at Moscow on the Hill and celebrate in authentic Russian style! Please join us for all of your private dining needs. We work with each host to create a custom menu that caters to everyone's specifications. 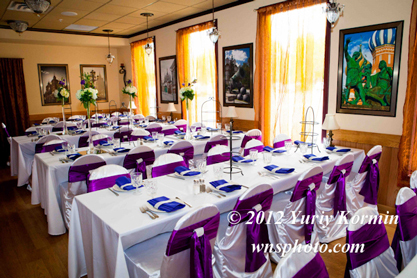 Our private room can accommodate all events with up to 80 guests. 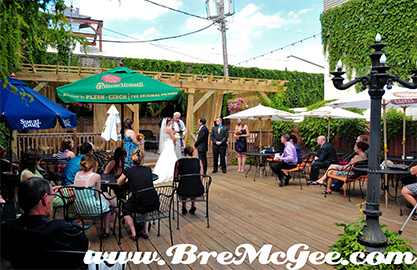 Please contact us at marina@moscowonthehill.com or at (651) 291-1236.